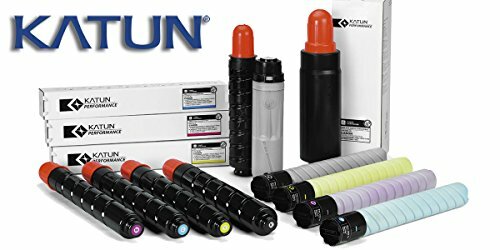 Katun provides color and monochrome imaging supplies that consistently meet or exceed your and your customers' most demanding performance expectations, including copy quality, yields, and overall performance - all while providing significant cost savings versus OEM products. If you have any questions about this product by Katun, contact us by completing and submitting the form below. If you are looking for a specif part number, please include it with your message.